Spring is coming. Trees are in bloom in Spring and it is also the season of decoration. 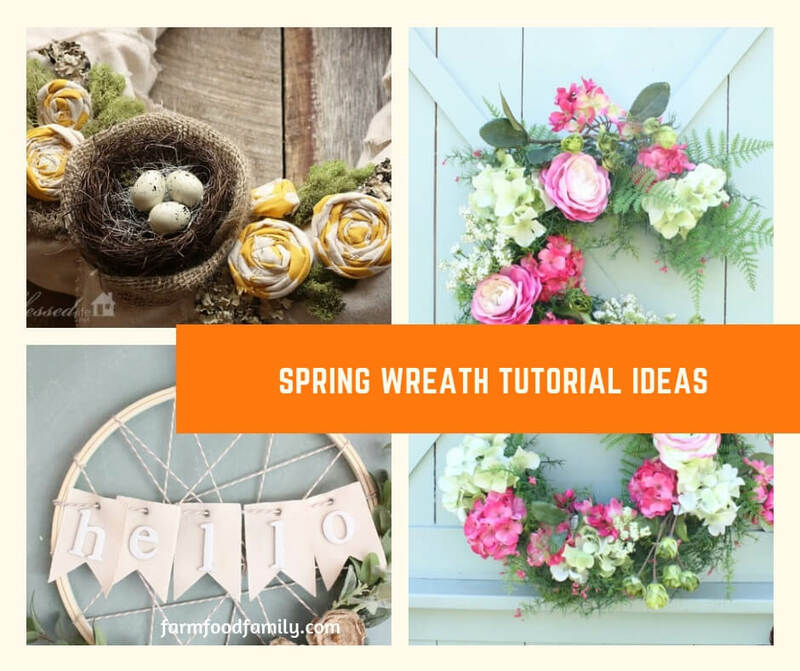 Below is the 25+ Spring wreath ideas that will brighten your home.